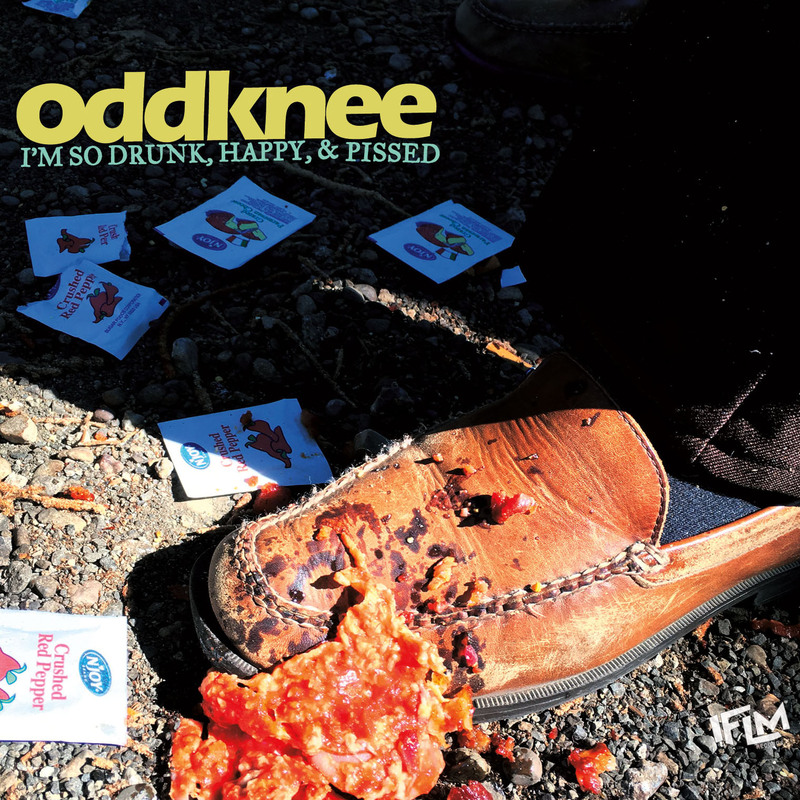 Oddknee – T-Shirts - IFLM Records, LLC. Posted February 26, 2017 by IFLM Records, LLC. 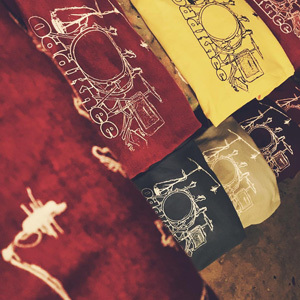 Oddknee Logo T-Shirt. 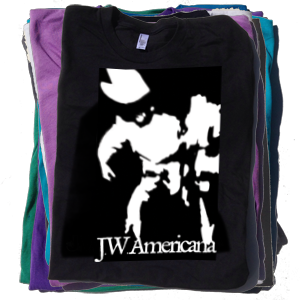 Men’s Heavy Cotton T-Shirt in assorted sizes and color. Note: If your size and color preference are not available, backorder is enabled. Click here to contact us if you have a specific size and color preference not listed and we will see if we can accommodate you.